With dwindling stockpiles and increasing salt prices, learn how other fleet managers, with decades of experience, have learned to use this resource smartly and responsibly. Increased environmental concerns are leading to more stringent regulations. Harsh winters are depleting stockpiles and raising salt prices. 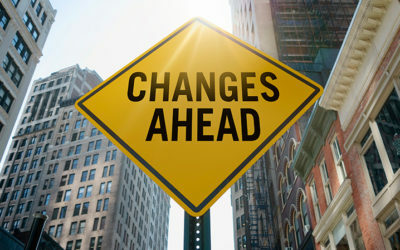 Demand for greater transparency and accountability is on the rise. 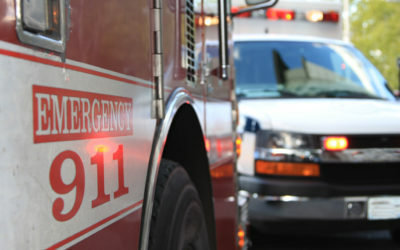 These are but a few of the issues faced by fleet managers. 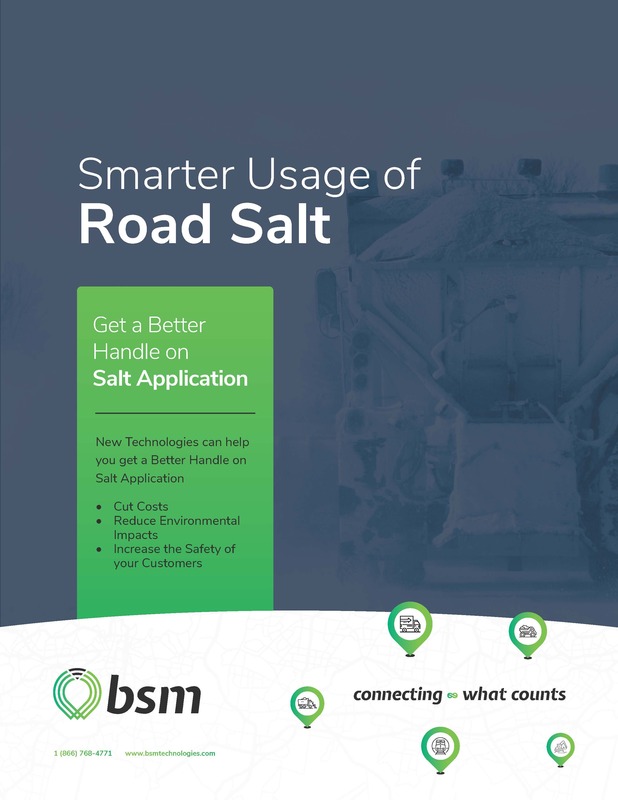 Learn how new Technologies can help you get a better handle on your salt operations. BSM Technologies has been a provider of telematics solution for over 20 years. For more information about our salt management solutions, CONTACT US.